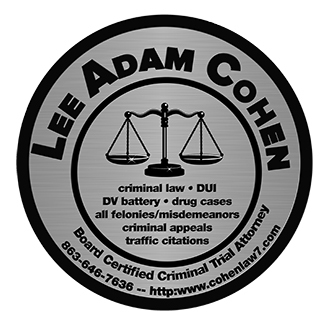 I Lee Cohen, am Board certified in criminal trial law. You’re not going to talk to too many attorneys that are board certified in the area that they practice. 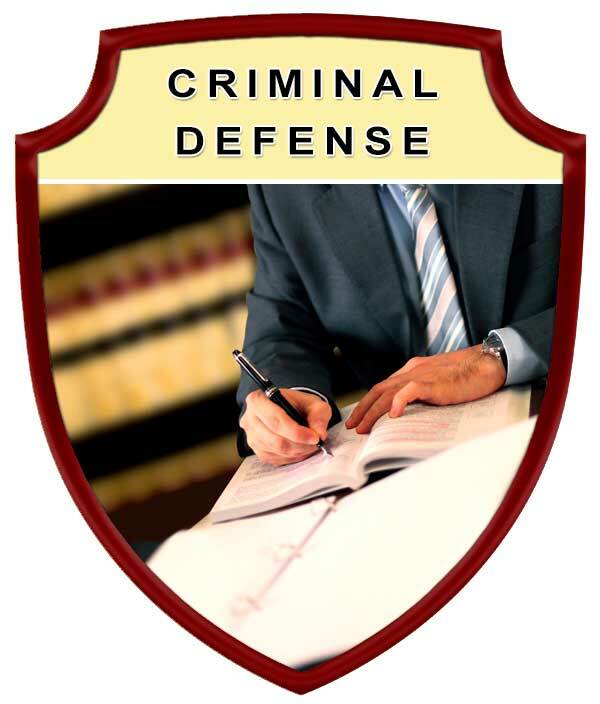 Board certification means that I am a specialist in Criminal Trial Law. 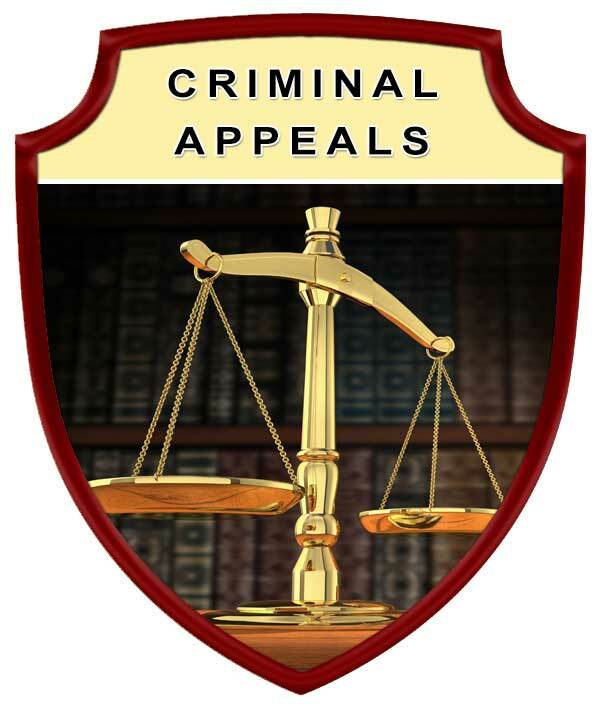 Which means I have passed a special review by the Florida Bar Association to be recognized as a specialist in practicing criminal trial law. Lee Adam Cohen is founder of Cohen Law, P.A. Mr. Cohen earned his B.A. in political science from the University of South Florida and his juris doctor from Stetson University College of Law in 1995. Mr. Cohen was admitted to the Florida Bar in 1995. Between 1995 and 2001 Mr. Cohen worked with the Public Defender's Office for the Tenth Judicial Circuit. Between 2001 and 2008 Mr. Cohen worked as an associate and a partner in the law firm of McDonald & Shearer, P.A. (also, McDonald, Shearer, and Cohen, P.A.). Mr. Cohen has worked on everything from misdemeanor cases to serious felonies including capital sexual battery and first-degree murder cases. 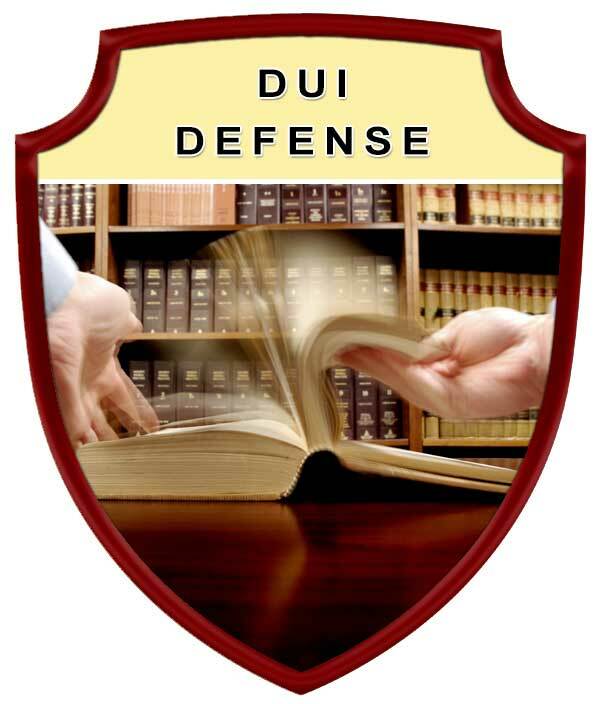 In addition to experience in handling misdemeanor, DUI, felony, and serious felony cases Mr. Cohen also has experience in post-conviction and appellate law. 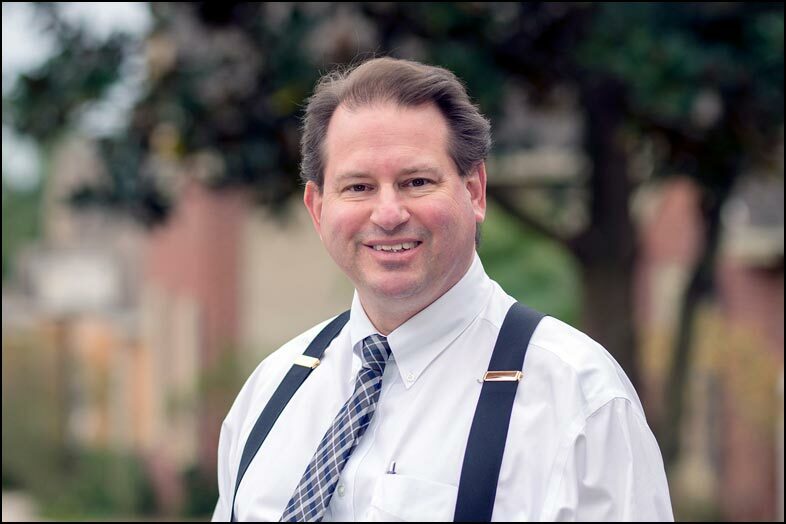 Mr. Cohen served as the President for the Polk County Criminal Defense Lawyers Association in 2007. 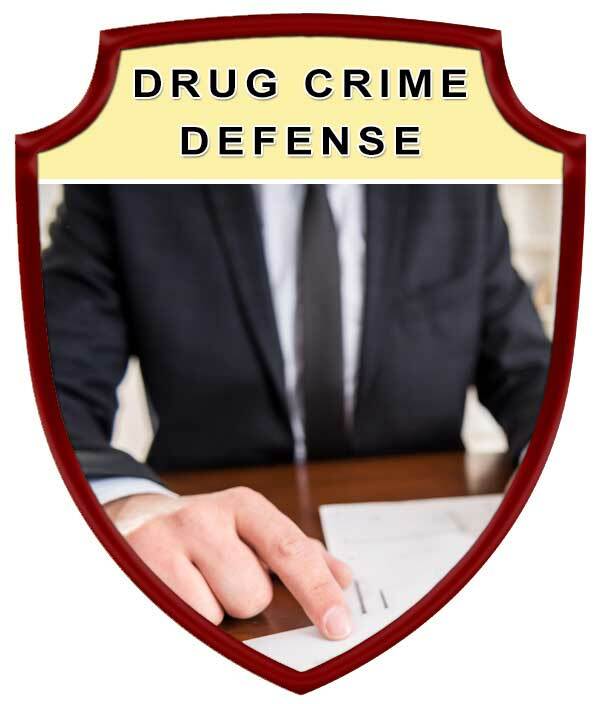 Protect your rights by seeking the legal advice and representation of an experienced Lakeland Criminal Defense Attorney - Lawyer.